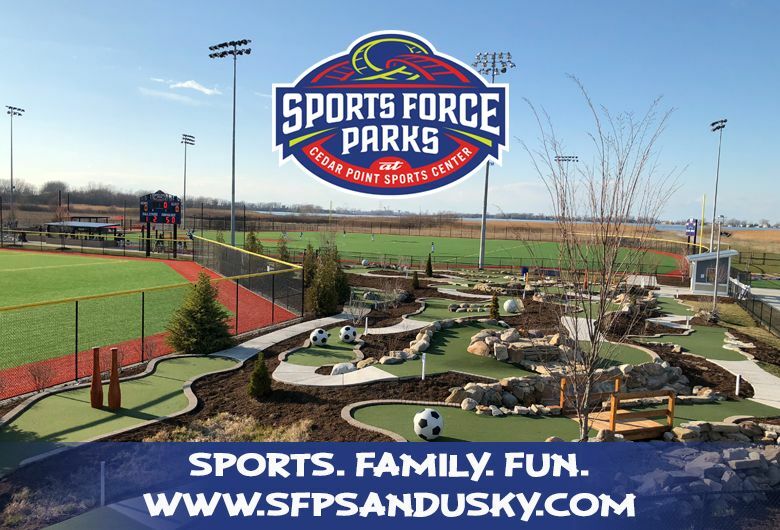 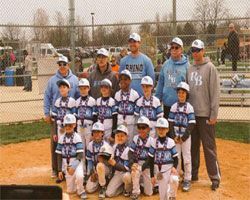 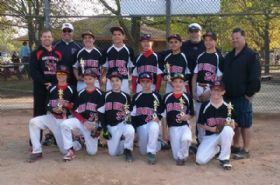 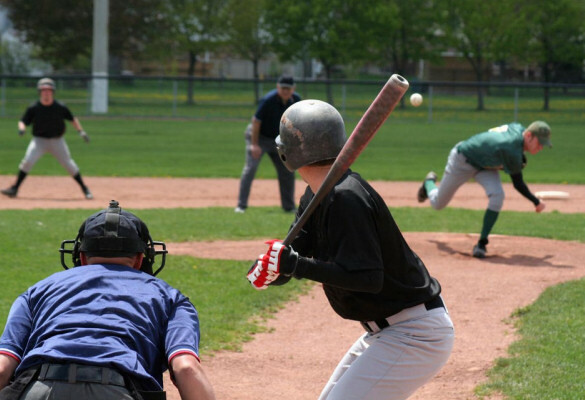 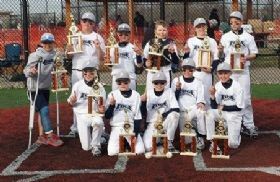 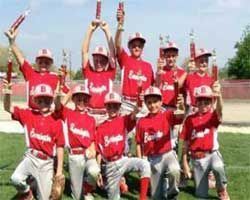 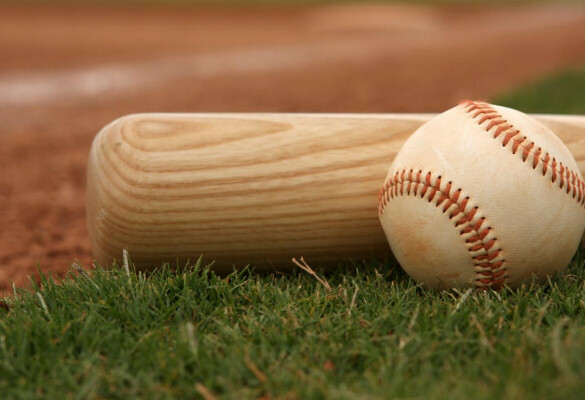 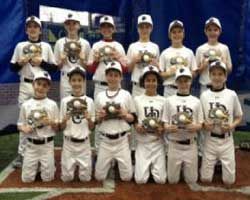 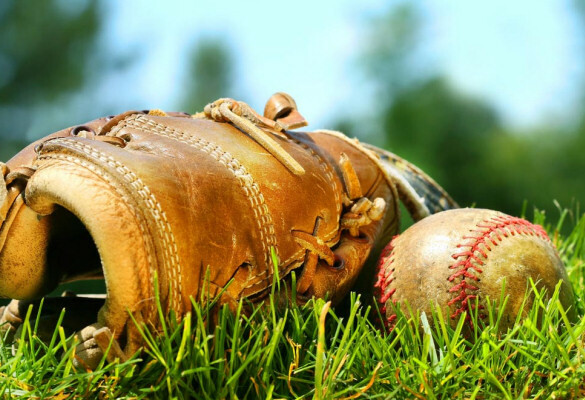 We have it all for you, whether it is a listing of youth baseball teams around the Chicago suburbs, tournaments within a few hours drive from your home, or baseball tryouts in your neighborhood. 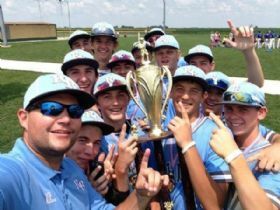 At BaseballConnected, we are all about getting you connected to the Illinois baseball community. 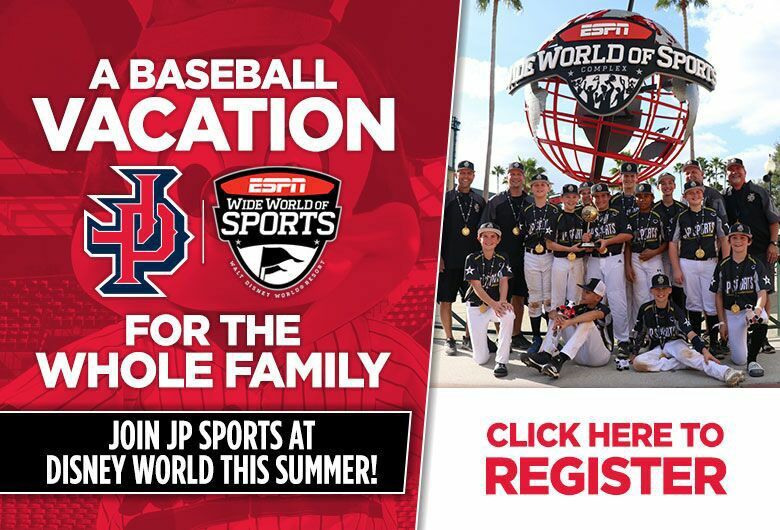 So what are you waiting for get connected today! 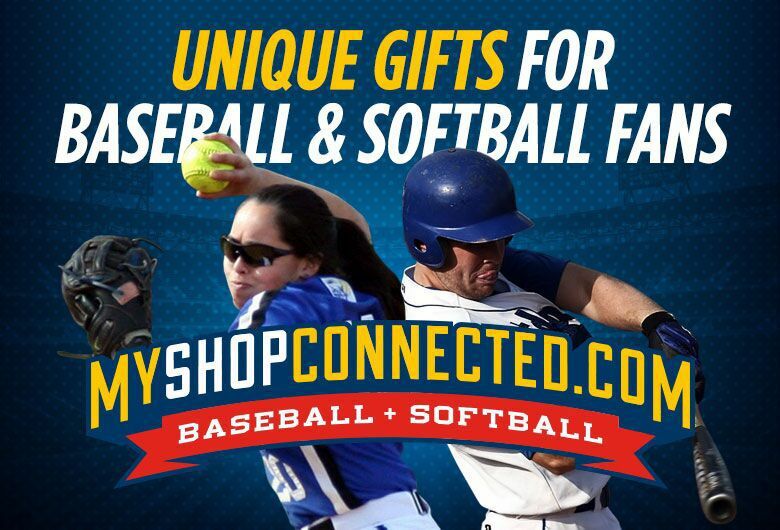 Baseballconnected.com is FREE! 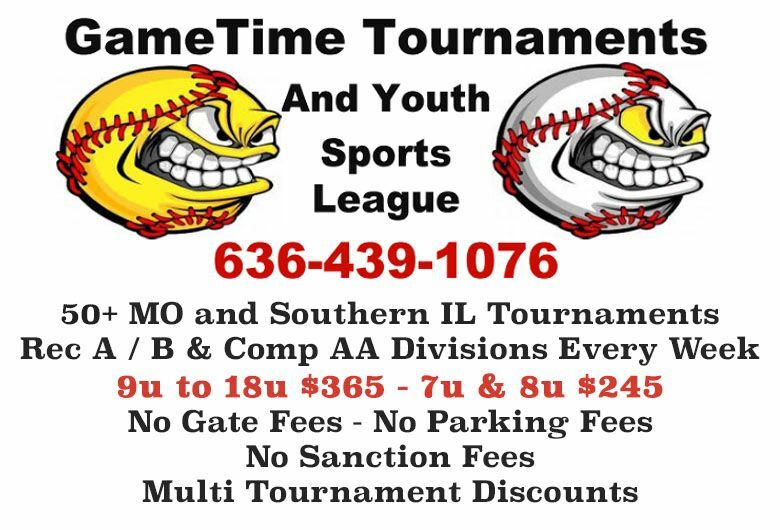 Register teams, tournaments, showcases, camps and clinics, academies and much more. 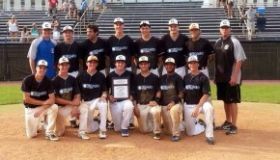 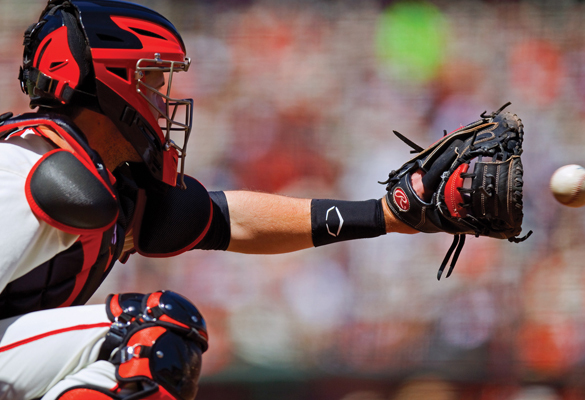 Showcases, Camps, Clinics and Prospect Camps.